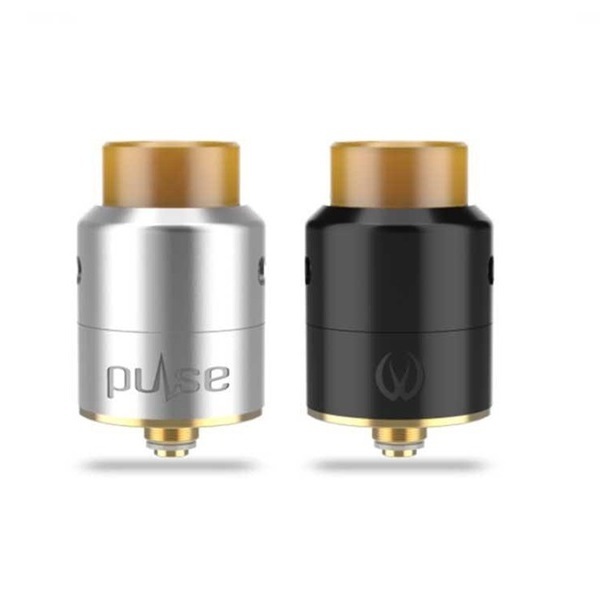 The Vandy Vape Pulse 24 BF RDA Dual Coil Version is the next revitalisation of the beloved Pulse series, integrating an impressive highly advanced Dual Coil version. Measuring 24mm in diameter, the Pulse 24 BF RDA is crafted with high-quality Stainless Steel construction in a three-piece structure and with creative elements. 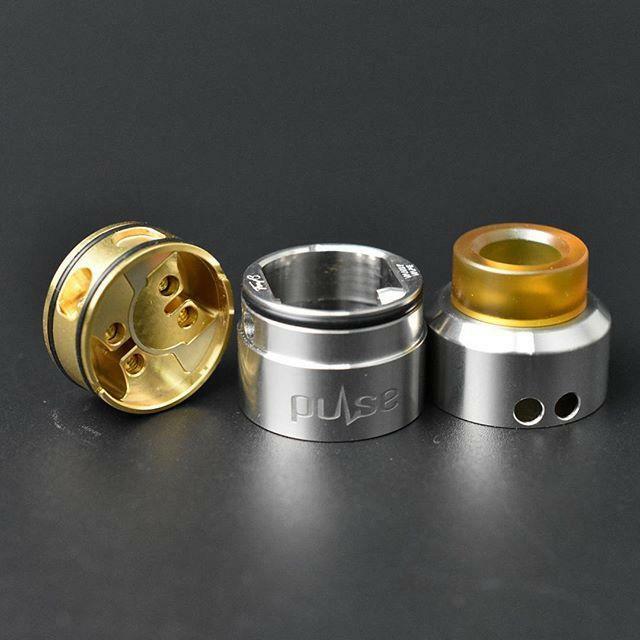 What's more Pulse 24 BF RDA also comes with a highly intuitive airflow system along with ergonomic design functionalities: adopts unique leak resistant tubular side direct airflow with 4 Spare Philips Screws for easy builds as well as the bottom feed directly to side juice wells. The Vandy Vape Pulse 24 BF RDA is a must-have collection for building enthusiasts. Squonk Mod Compatible Only, perfect with the Pulse BF Squonk Mod. This is a Cloud Chasing device, not designed to be used with liquid containing nicotine.